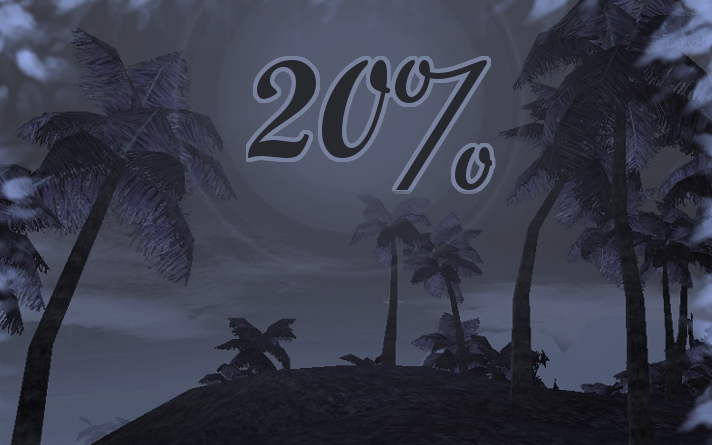 all items which are in the shop permanently will be reduced in price by 20%. This is for permanent shop items only, so the weekly shop changes will remain at normal price. Buy as many items as you want...or can...before time runs out and prices revert! Note: Rummage offers and weekly sales offers are excluded from this promotion!